In summer, the Penedès winegrowers who shape the vines on which the Gran Barón grapes grow monitor their vineyards very closely. They are extremely vigilant so as to sustainably control the pests that affect the vines. The goal is to attain very high standards of plant health and quality. 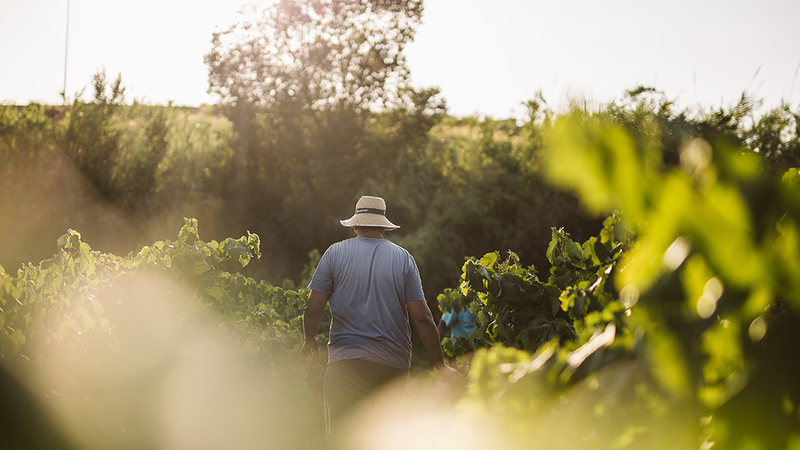 Our conscientious winegrowers trim back and prune vines and do green pruning to concentrate in the rest of the production all of the major attributes that make of Gran Barón the iconic sparkling wines they are. The pampering given to the vines is precisely reflected in a glass of Gran Barón.